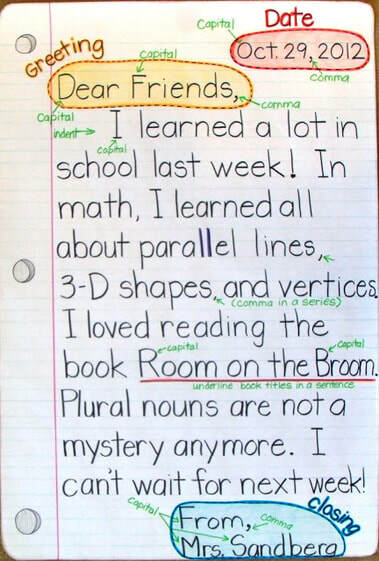 Writing a friendly letter is quickly becoming a lost art. It is our job to help students master this life long skill. 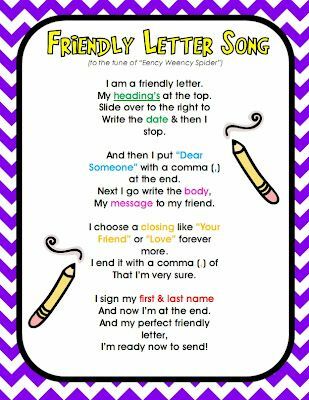 The friendly letter format can be used for narrative or persuasive writing needs. 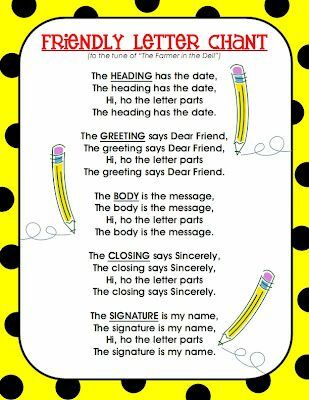 This page will provide you with valuable lesson tools to help your students wriite those friendly letters well.